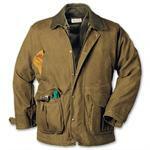 This coat is two full tin cloth layers in one coat. 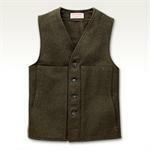 For work wear or the field. 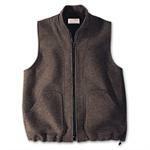 Solve the problem of keeping warm and looking just great with this garment. 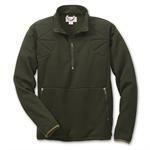 Guaranteed to protect you from wind, rain and snow! 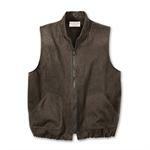 This Jacket is the perfect weekender to help with all your errands and to-do list. 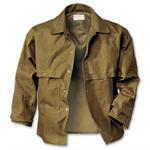 Combining comfort and space, this is your go-to jacket! 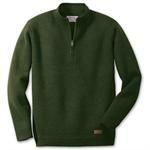 Solve the problem of keeping warm and looking just great with this lightweight wool crewneck! 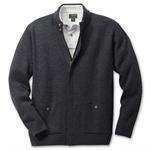 Solve the problem of keeping warm and looking just great with this lightweight wool zipup cardigan! 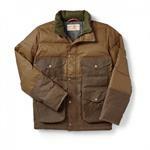 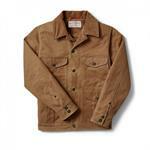 We are proud to now be an official retailer of Filson. 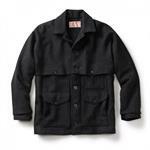 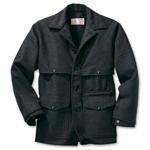 Solve the problem of keeping warm and looking just great with this midweight wool jacket liner. 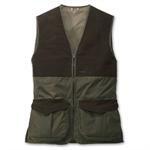 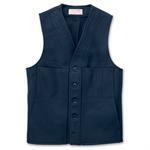 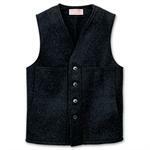 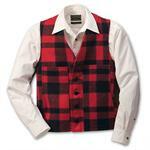 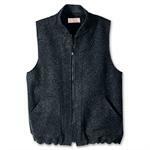 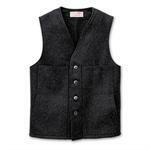 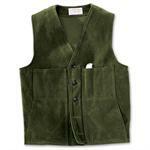 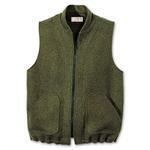 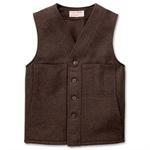 This vest helps you have the maximum amount of arm movement while keeping you as warm as a coat with sleeves. 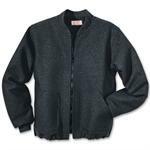 Solve the problem of keeping warm and looking just great with this midweight wool crewneck! Solve the problem of keeping warm and looking just great with this midweight wool half zip! 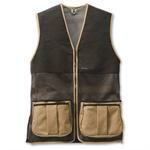 The vest you want, the comfort you need.